Singhvi Dental Care is truly is a one-stop solution, providing you with the opportunity to have all your dental needs met with the continuity of care that comes with a multi-specialty, multi-site practice. You will be able to get referrals within our group, never having to have to leave the office, and complete your care with the same staff every step of the way. 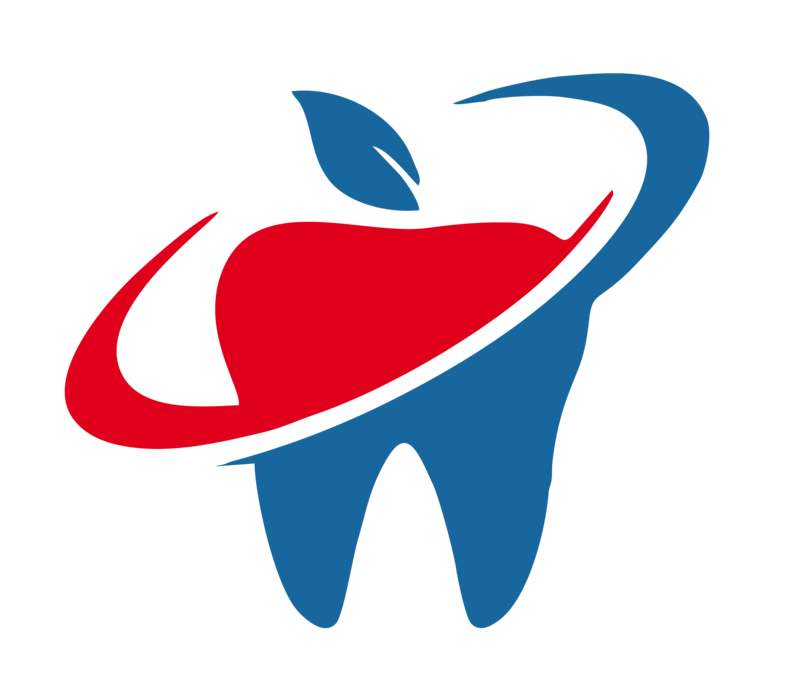 With this team-centered approach, we are able to manage your overall dental health more efficiently and more conveniently.Our state-of-the-art facilities give us the opportunity to provide a unique dental experience built upon customer service and practicality of today's expectations of exemplary care with new technology.